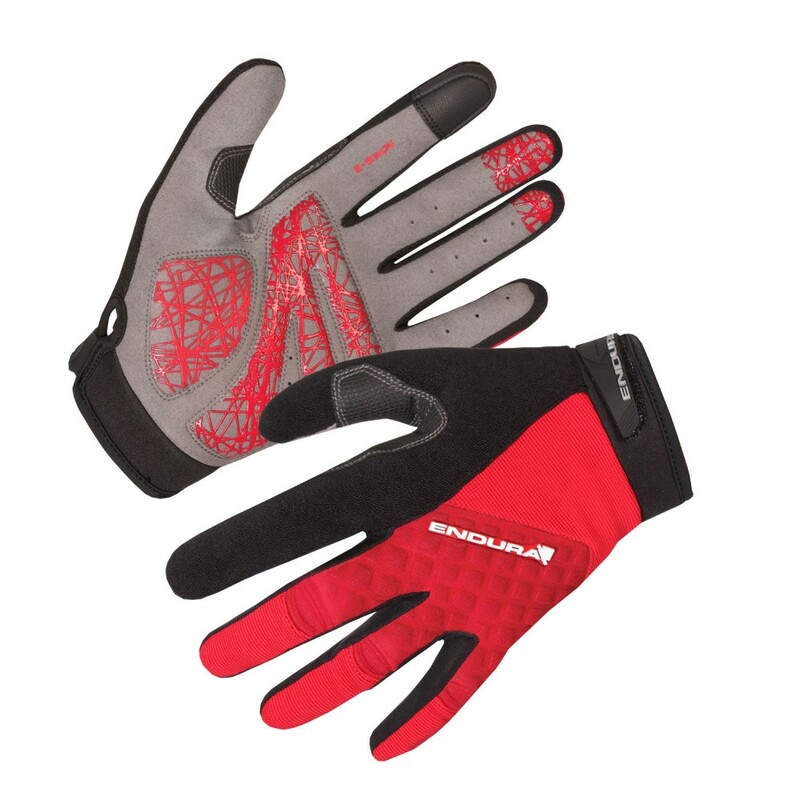 To have a good hold of the handlebar, to keep your hands safe, Bike Gloves plays a vital role. 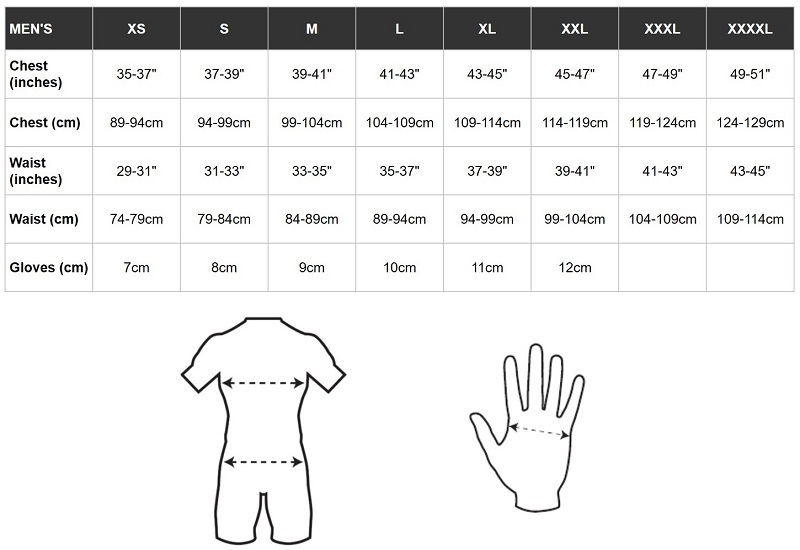 At wizbiker.com, full finger gloves, short finger gloves, summers and winter quality gloves are available. 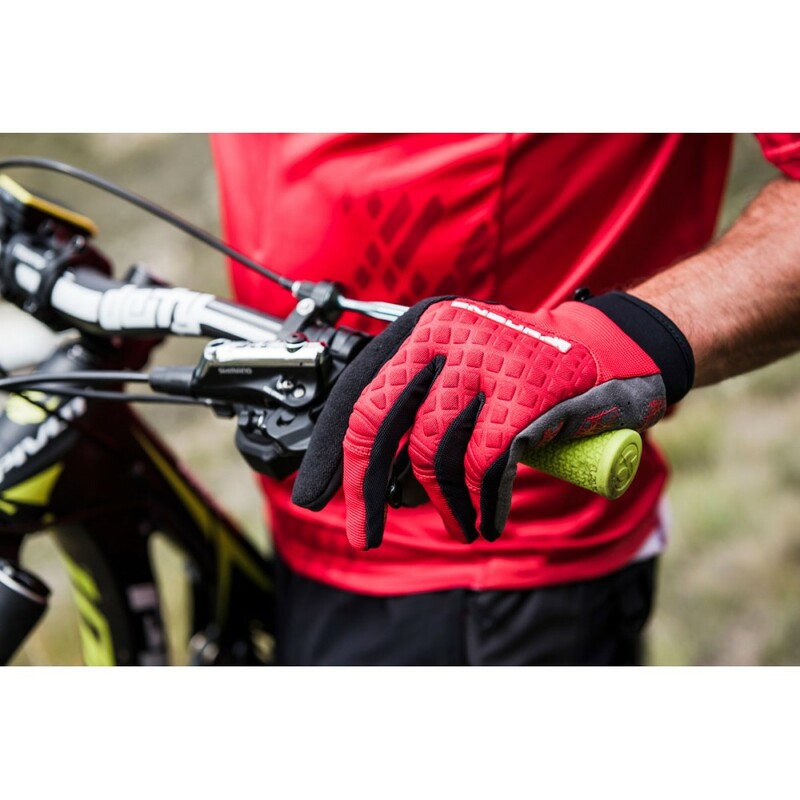 They provide you with a grippy interface between your hands and handlebars, whilst also helping to reduce road vibrations, they also have the added benefit of adding extra protection. It’s wise to invest in a glove that keeps your fingers warm in winters, keeps your hand cool and breathable in summers, which absorb road buzz fairly well, without hindering the bike-handling dexterity. Endura Ltd was founded in Edinburgh, Scotland in 1992 by a keen club cyclist (Jim McFarlane) after his return to Scotland from a 14 month stay in Sydney. Endura is focussed on function and longevity without cutting corners on material and construction and this is the enduring ethos that still permeates throughout Endura today. Endura have long history of supporting athletes of all descriptions and events for all types of cyclist. On the road, they’re the performance clothing sponsors of Movistar Team, the UCI's number one ranked WorldTour team in 2015 and the number one ranked WorldTour rider Alejandro Valverde and are clothing sponsors for Cervélo-Bigla Pro Cycling who will be racing in the UCI Women's WorldTour during 2016. Offroad - they're the performance apparel sponsor for Danny MacAskill’s mountain biking projects and he'll be part of their testing pool, supplying invaluable product feedback and clothing sponsor of Chris Smith, the renowned British freerider and dirt jumper.